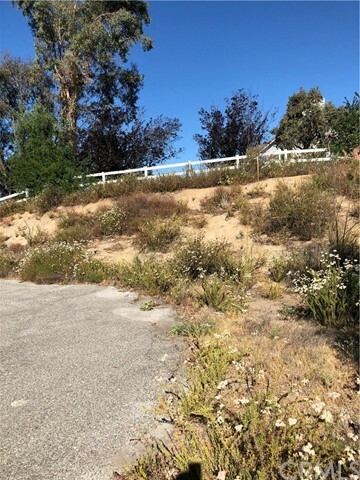 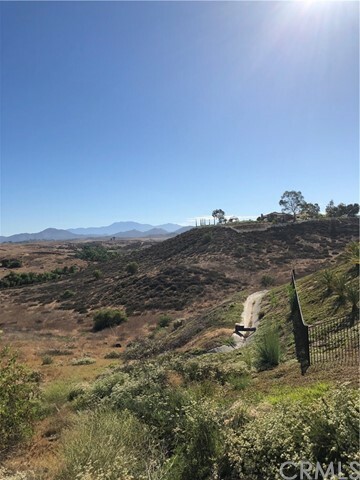 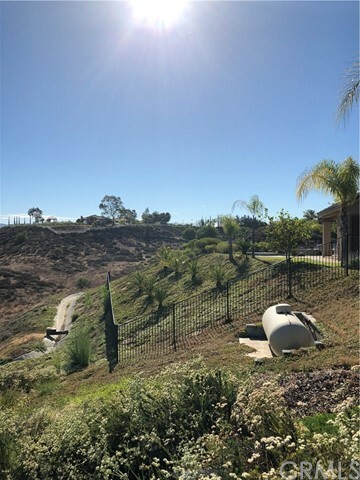 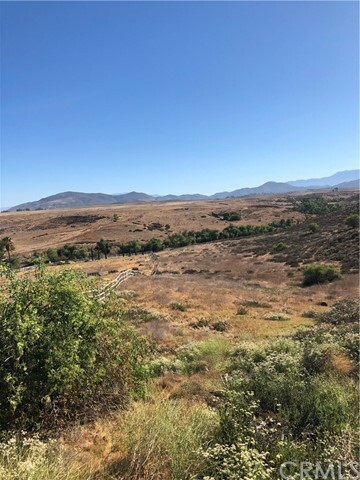 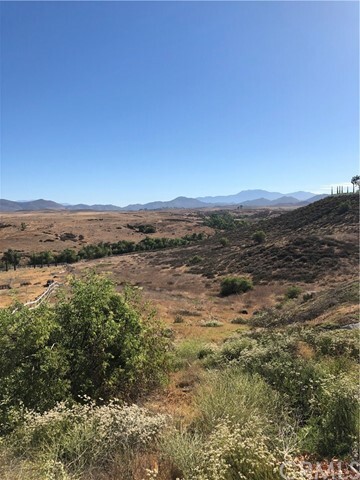 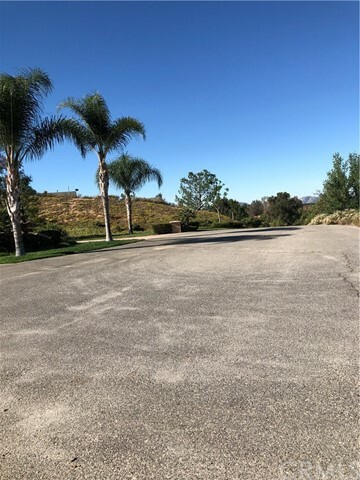 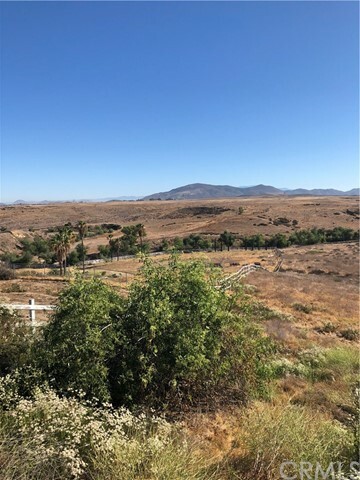 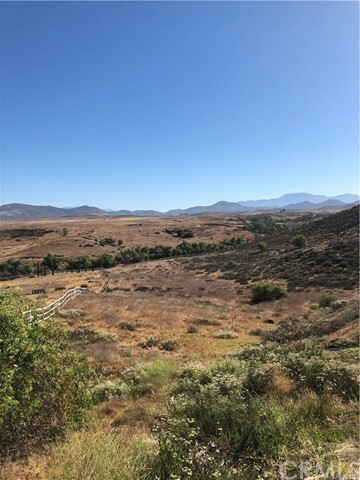 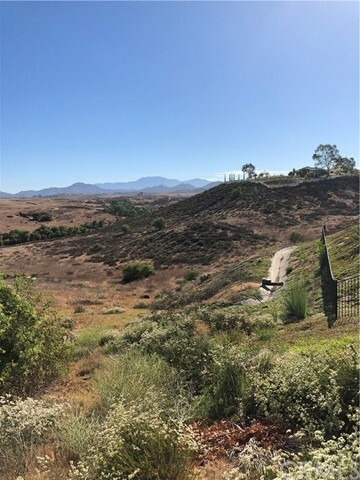 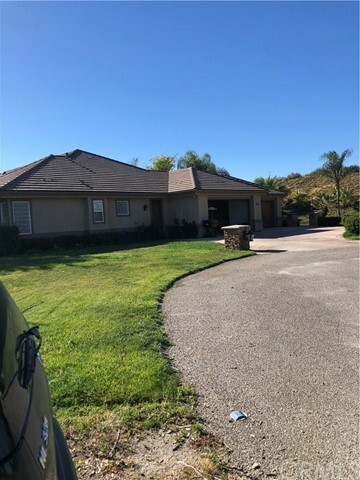 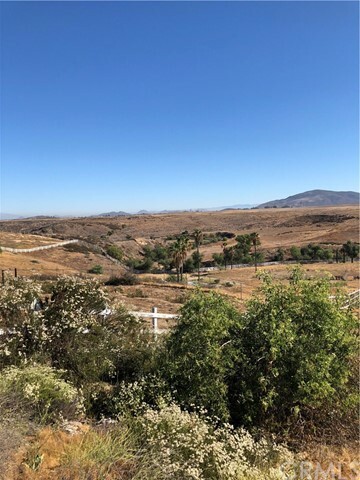 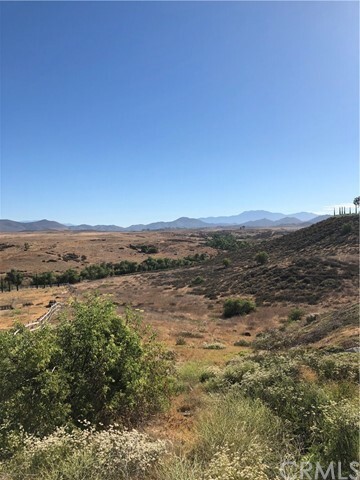 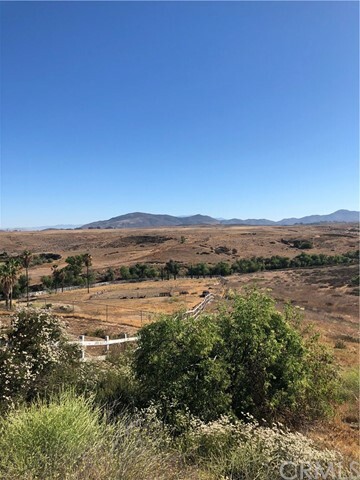 Beautiful 7.51 acre at end of cul-de-sac, in neighborhood of Wineries, Vineyards, large custom homes, close to Temecula. 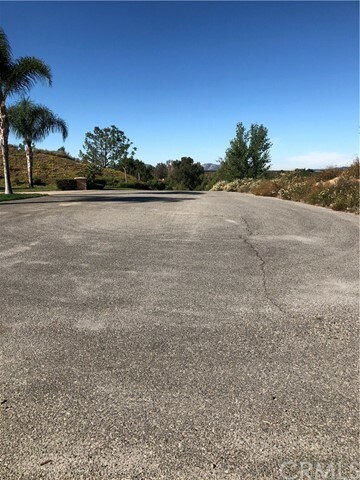 Has city water, power, phone in street. 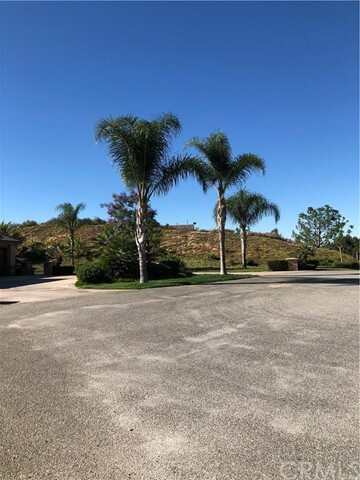 Perfect for vineyard/horses.